M&Ms coming off the line at Mars Chocolate North America, the Cleveland, Tennessee plant where Twix bars are also produced. Why is the Greater Chattanooga Region one of the most desirable edible goods locations in the U.S.? Located at the cross section of three major interstates—I-75, I-59, and I-24—the Chattanooga region is considered a logistical sweet spot. 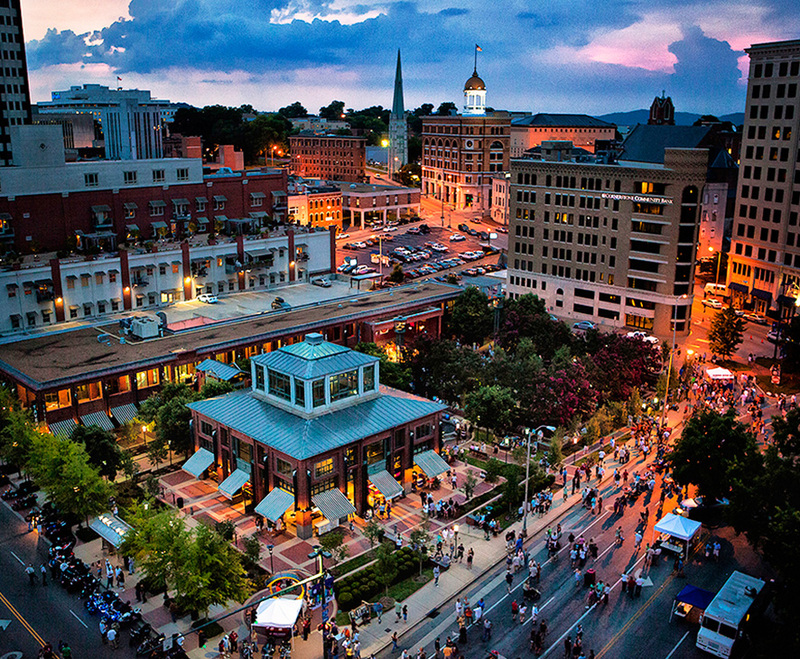 Less than a two-hour drive from metro Atlanta, Birmingham, Nashville and Huntsville, the area enjoys easy access to some of the Southeast’s most flourishing markets and more than 150 transportation carriers. And with excellent north/south and east/west connectivity, companies can take advantage of one-day shipping to one-third of U.S. consumer markets. It’s no wonder the region is consistently named one of the top 10 distribution locations in the U.S.
Companies in the region benefit from a large pool of non-union workers with food manufacturing expertise. A boon to the continuous development of local talent, the region’s community colleges and 12 accredited higher education institutions offer customized technical training programs that have served more than 200 businesses and trained more than 12,000 workers in a variety of sectors. In 1899, two Chattanooga-based lawyers approached the president of Coca-Cola with a bold idea: selling bottles of the popular beverage. You could say it was the first in a long line of major industry disruptions out of Chattanooga; at the time, the industry focused on fountain sales, but these Chattanoogans obtained exclusive rights to bottle the beverage and began selling the bottling rights to entrepreneurs. Only 10 years later, in 1909, nearly 400 different bottling plants were operating around the country. 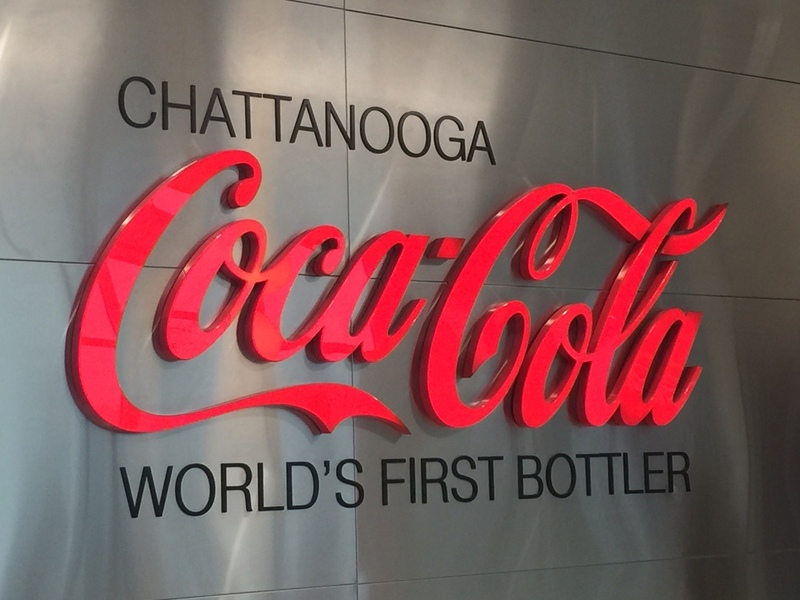 Coca-Cola Bottling Company continues to operate in the Chattanooga region, maintaining a more than 110-year-old presence. Companies that choose the Chattanooga region benefit from not only a wide selection of strategically located sites and a well-prepared labor force but also tremendous potential cost savings. Property taxes are not collected on goods-in-process, inventoried finished goods, inventoried for-sale merchandise, goods in transit, or government-required pollution control equipment. As further incentive, tax abatements allow qualified businesses to substantially reduce their property tax burden. Foreign Trade Zone opportunities, state training, and infrastructure grants are also available throughout the region. A recent study by The Boyd Company finds that Cleveland/East Tennessee has the lowest comparative operating costs for food processing in the United States. The study analyzed key cost elements such as labor, real estate, power, and taxes among 24 key regions in the U.S. and Canada.